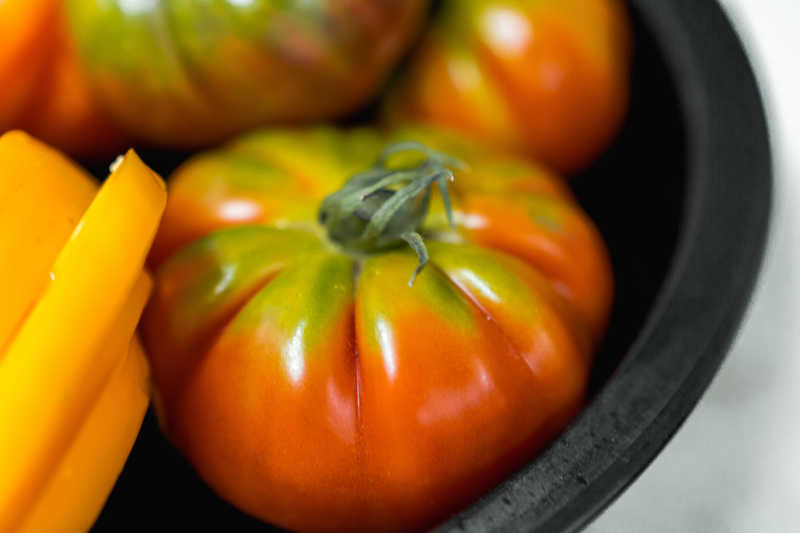 As we savor the last months of the summer season, our chefs are just getting ready to add heirloom tomatoes to their menus. Other than being more colorful and oddly shaped than your everyday tomato, heirloom tomatoes really are special and are at their peak in the late summer, specifically August. With such a short season, our best advice is to try ’em while they’re delicious so we rounded up a few of our favorite dishes from the perfect salads and summer pastas — even an Heirloom Tomato BLT Burger. 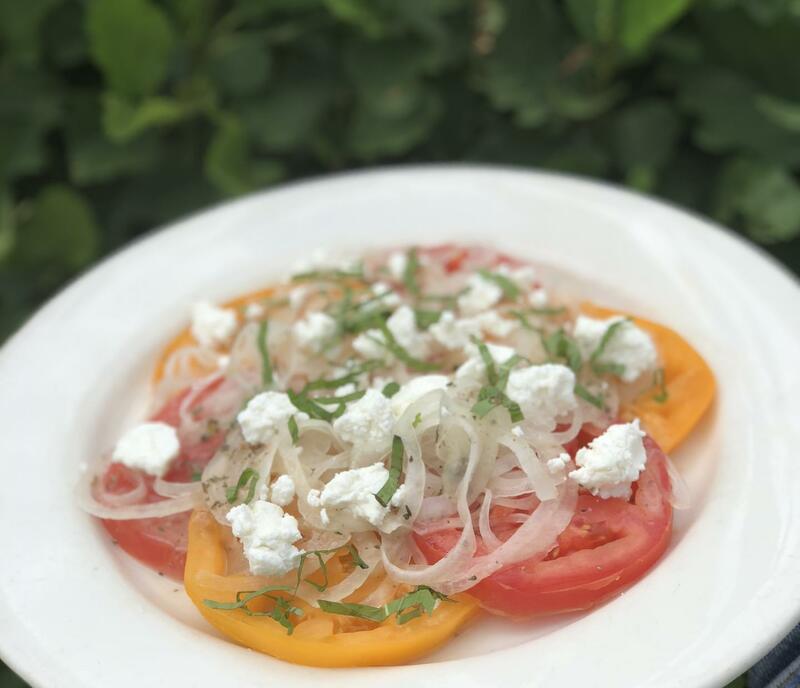 Osteria Via Stato’s Chef David DiGregorio is known for sourcing some of the best ingredients from local farmers and purveyors and one of his favorite things about summer is heirloom tomatoes. He is even hosting a dinner at the restaurant on August 16 dedicated to the ingredient, make your reservation now. 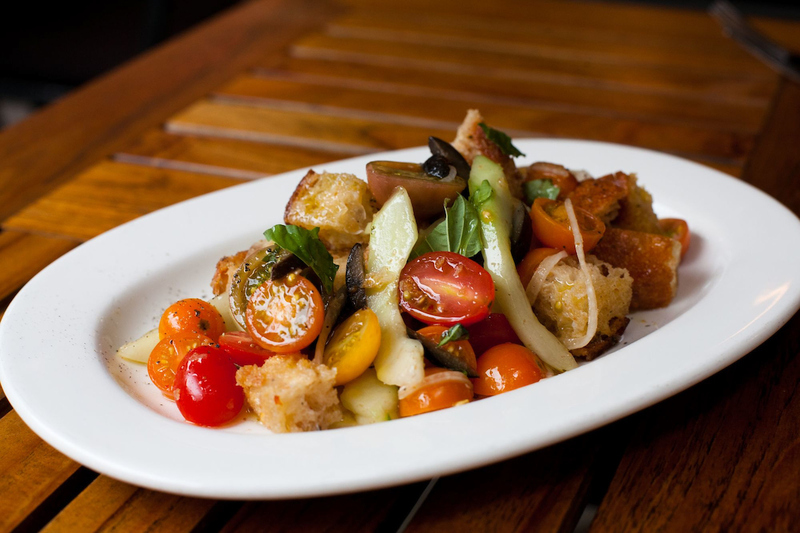 Stop by your local Farmer’s Market and pick up heirloom tomatoes and try Osteria’s Heirloom Tomato Panzanella Salad at home with this recipe! 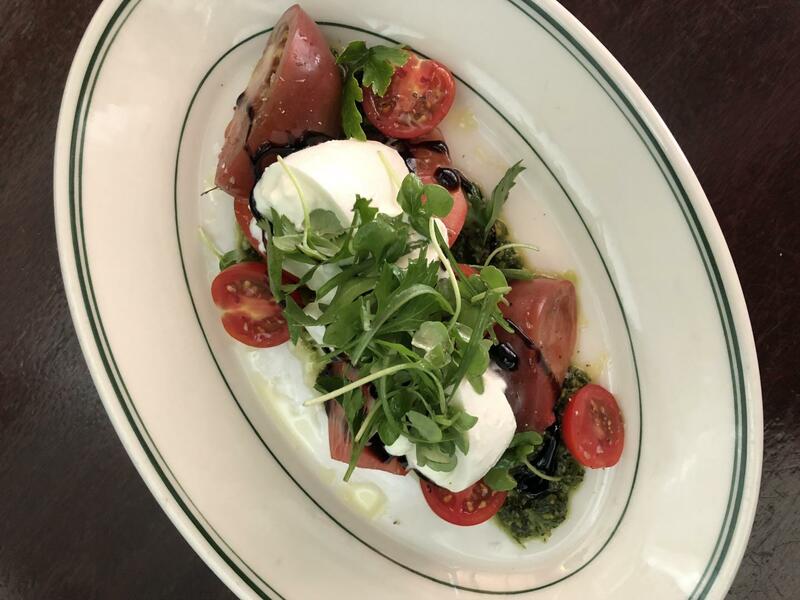 Joe’s Seafood, Prime Steak & Stone Crab offers an Heirloom Tomato Salad with pistachio basil Pesto, burrata, balsamic reduction. Who knew these delicious delicacies are the key to making your pasta lighter. 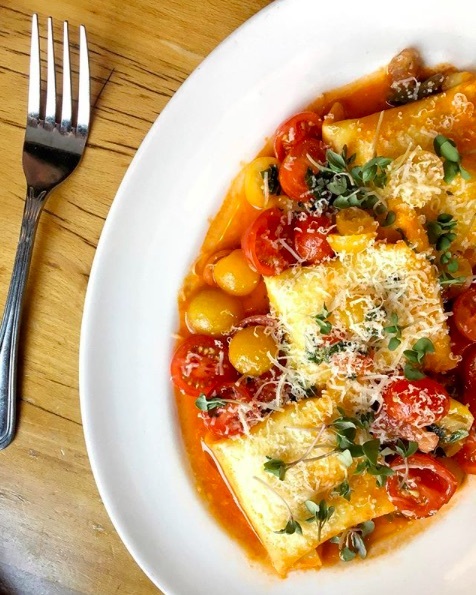 Beatrix’s Housemade Ricotta Ravioli incorporates heirloom tomatoes in the sauce and garnish, along with cherry tomato sauce, grana padano and fresh basil. 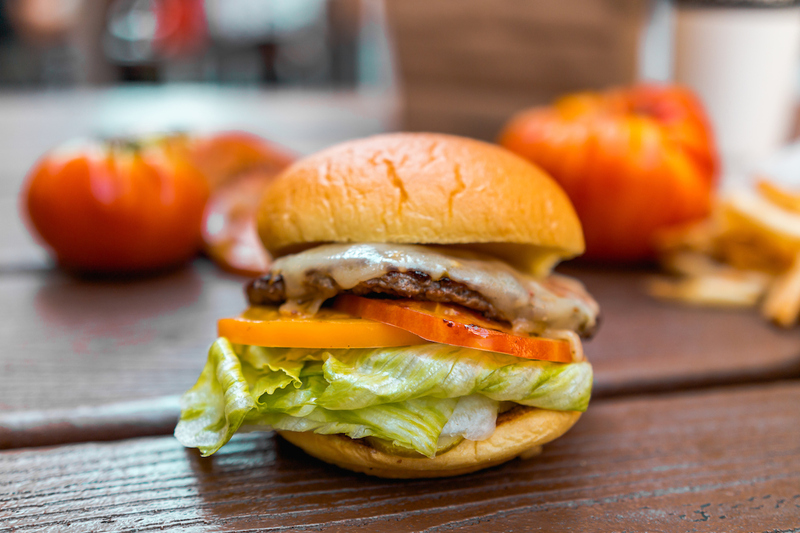 M Burger’s Heirloom Tomato BLT Burger with pepper jack cheese, two slices of heirloom tomato, lettuce, pickle, onion and dijionnaise is available at all locations, lasting through heirloom tomato season. Summer House Santa Monica rolled out a new summer menu that showcases seasonal dishes from local farms. 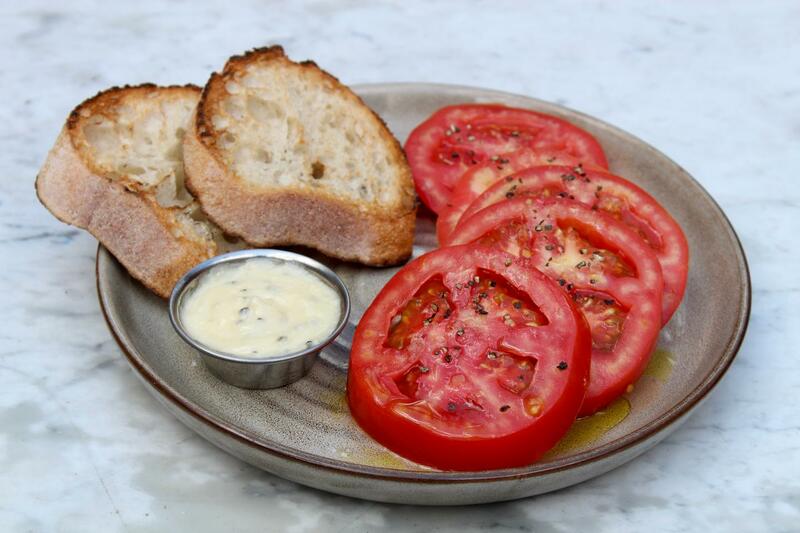 One of our favorite offerings is the Heirloom Tomatoes Sliced to Order served with garlic aioli and grilled bread, which features tomatoes from Klein’s Farm in Elgin, IL. 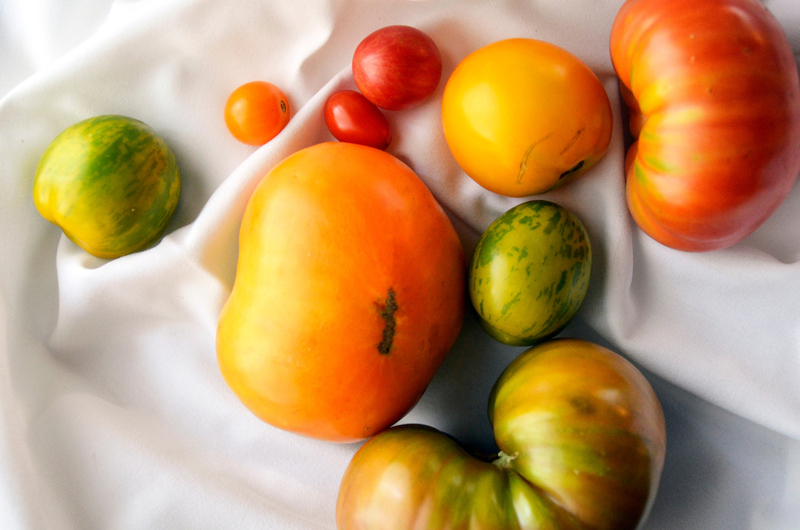 Join Summer House and their friends from Klein’s Farm to celebrate heirloom tomatoes on Saturday, August 18 before or after brunch, as part of the restaurant’s on-site Farmers Market Pop-Up series. Beyond your average avocado toast, here are a few of our chef’s favorite toast recipes. Another great aspect of summer? Dining al fresco, check out our patios here.